Novel for children by B Sandhya. 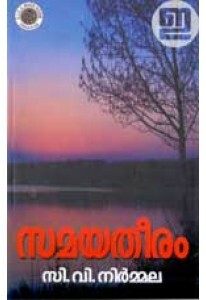 'Aattakkilikunnile Adbuthangal' tells the story of Sreekutty and her friends fighting those who try to cut the trees and kill nature. Illustrations by Joy Thomas.